This is usually a defect that is either built into a house or results from significant additions. 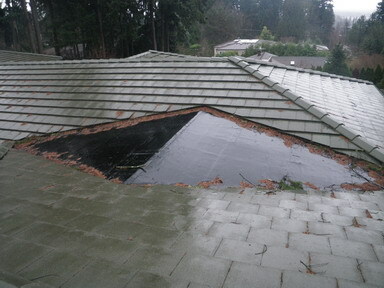 These “pinch points” on the roof will easily trap organic debris (leaves, branches, pine needles etc.) and will cause moisture to collect on the roof.